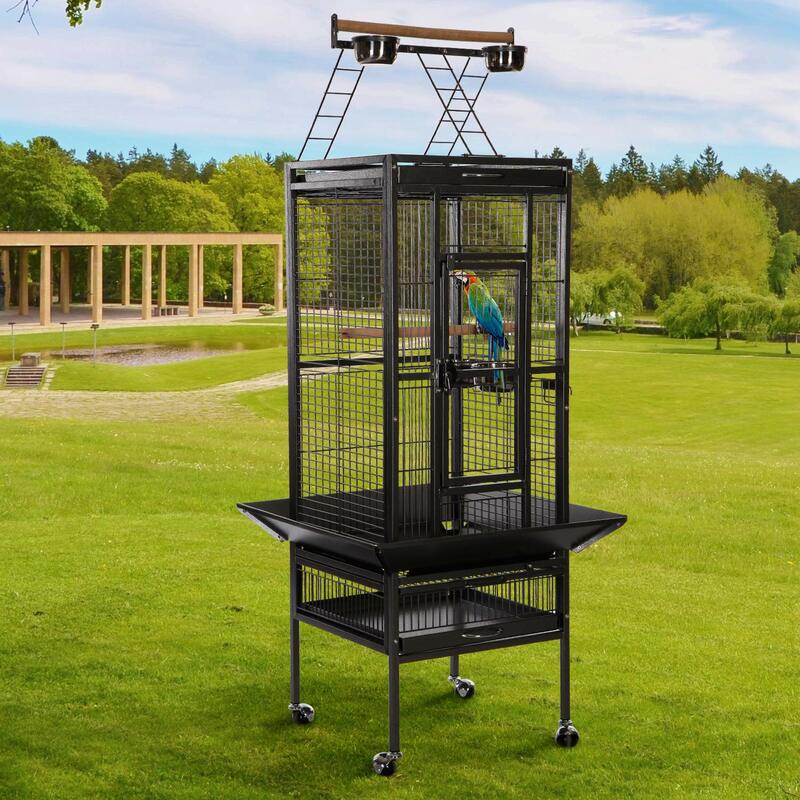 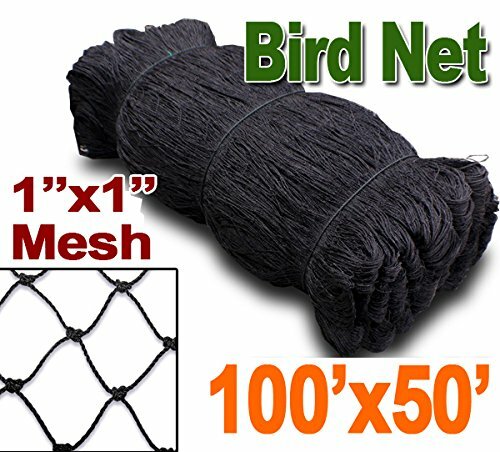 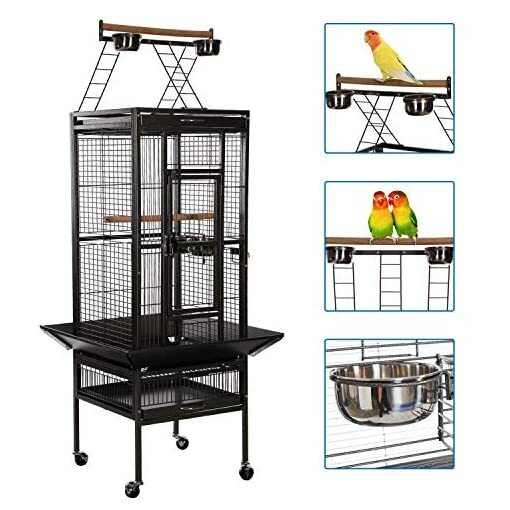 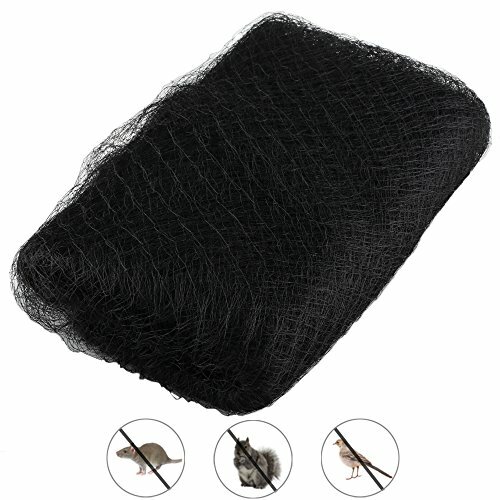 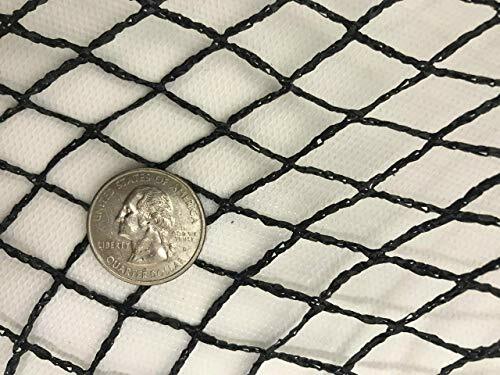 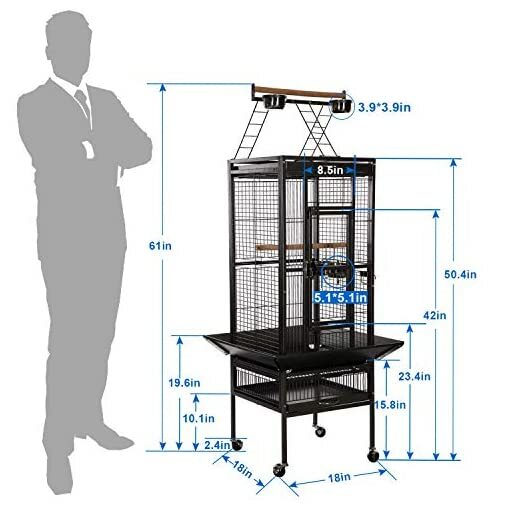 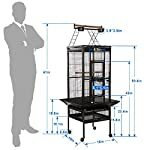 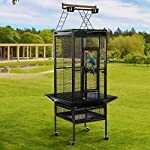 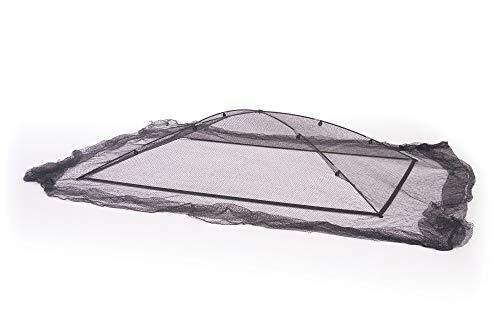 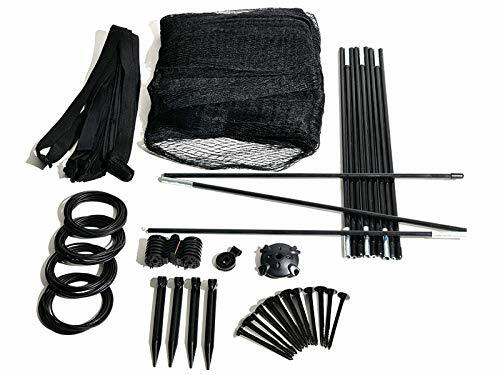 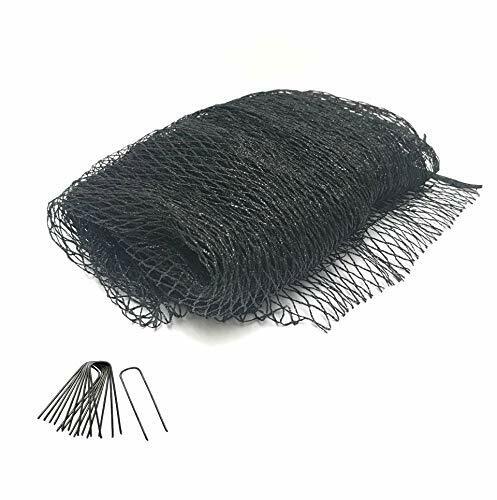 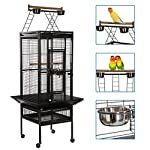  Safe and Sturdy Metal Construction- The whole frame of this bird cage is constructed of high quality sturdy and durable metal wire that cannot be bent easily non-toxic powder-coated finish. 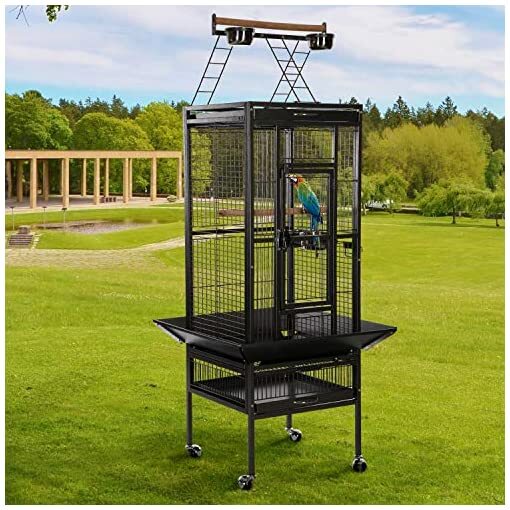 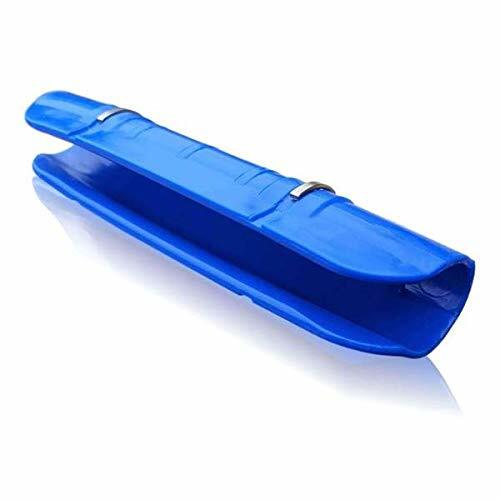 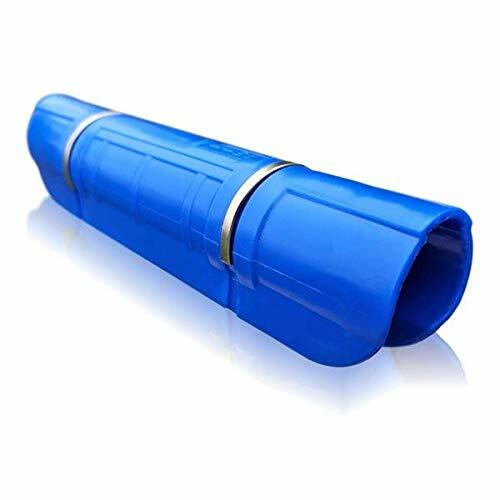 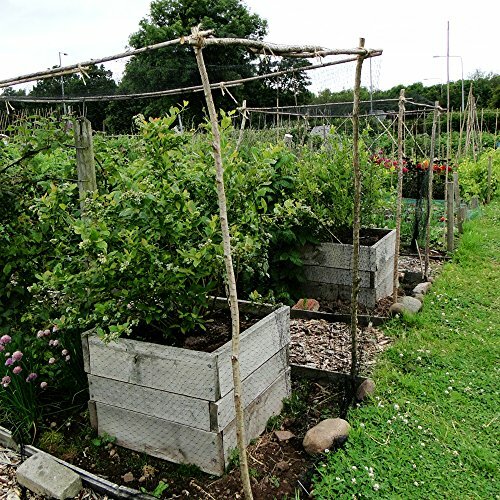 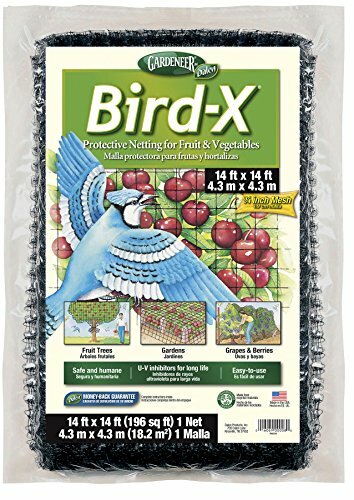 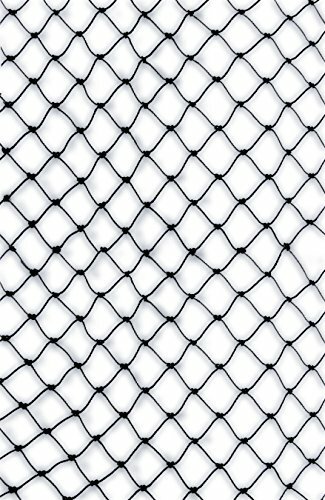 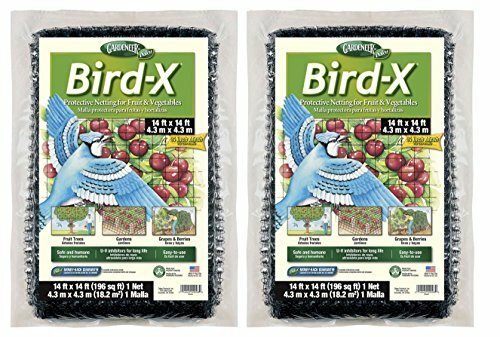 It will remain rust-resistant and ensure safety of birds or parrots inside. 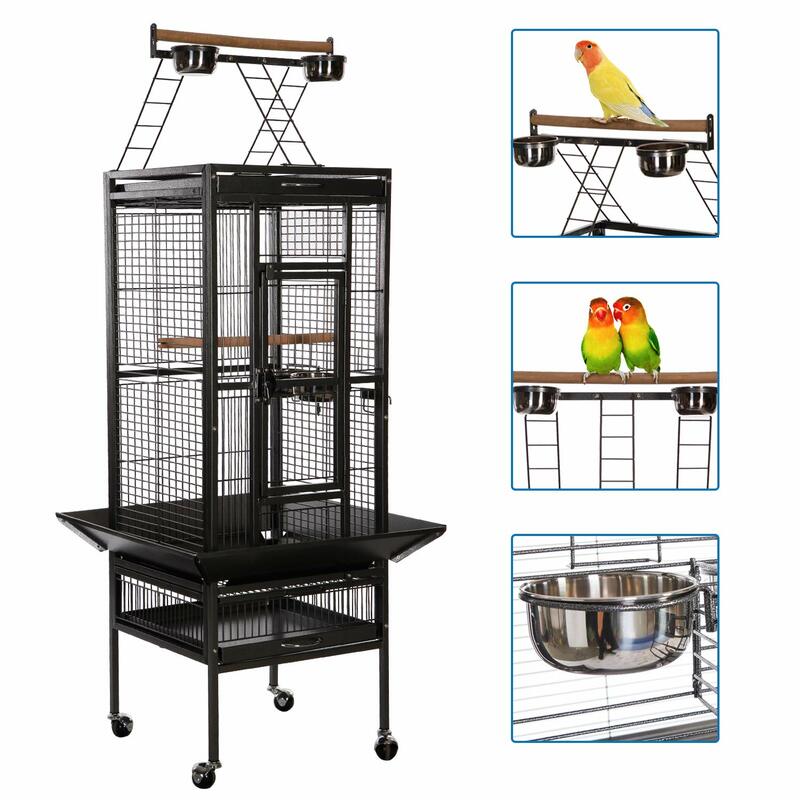  Top Play Area with Three Ladder – Top playing area with an ascent ladder Encourage activity outside of the bird cage with an expanded, ladder playtop design.